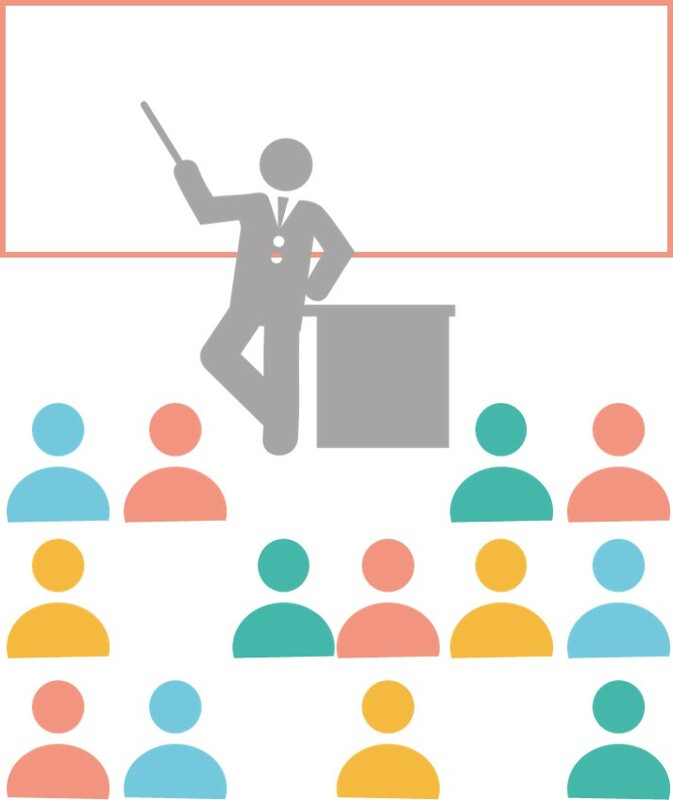 Trainapp turns your face-to-face courses or training events into an innovative and participative experience for the attendees, as well as productive in terms of the learning they take. 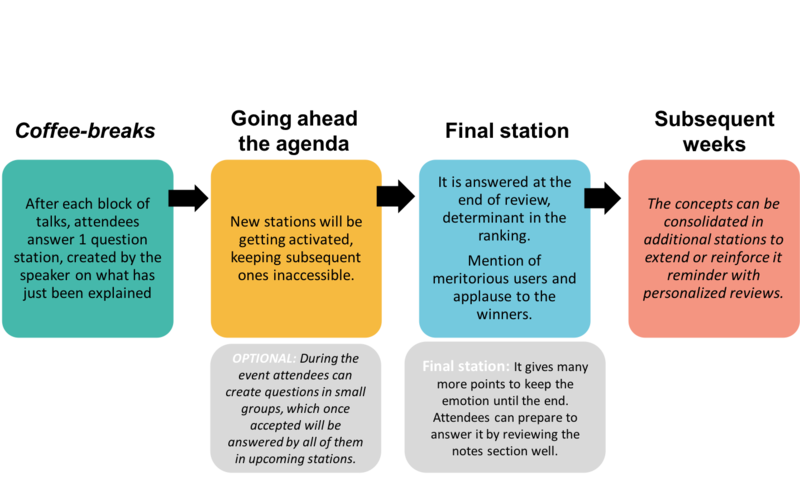 It will conquer your audience and they will not forget your strategic messages shortly after concluding the agenda, combining the scientifically demonstrated power of the interactive tests and the strength of the engagement of careful gamification dynamics. ¿How to use Traianpp in an event?